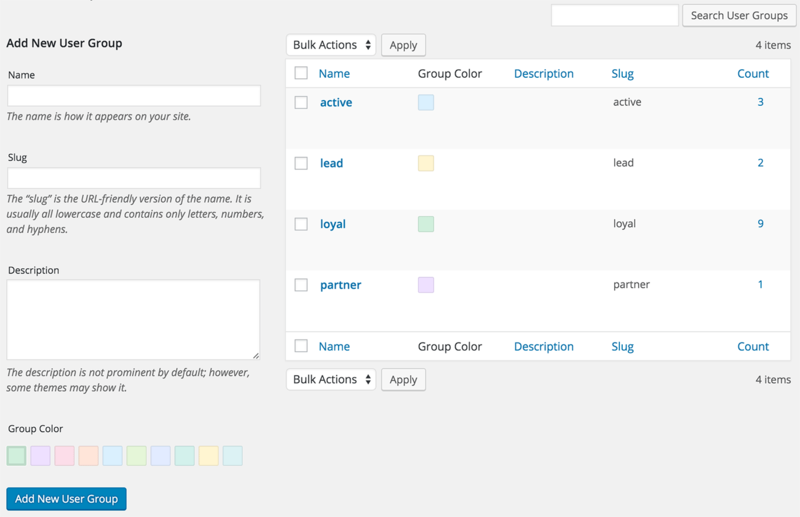 The Users Insights filters allow you to filter the users by their group settings. 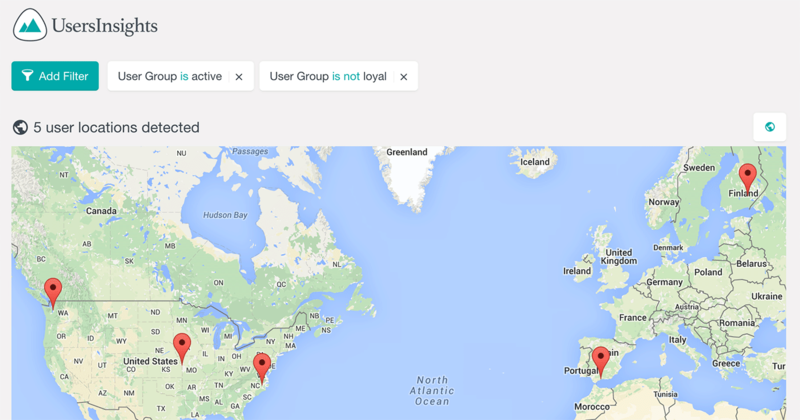 You can find the users that belong or do not belong to a particular group. 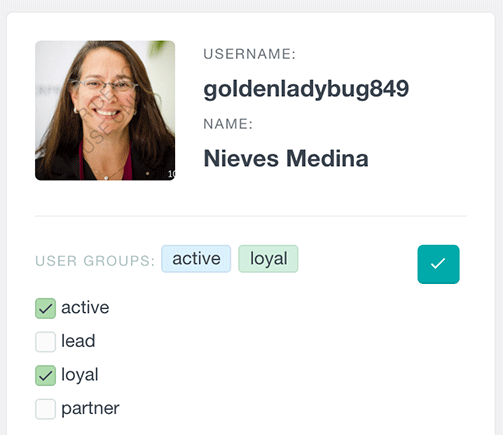 You can also find the users that have at least one group assigned, or the ones that don’t have any groups assigned. In a similar way you can also list the users that don’t have any groups assigned. 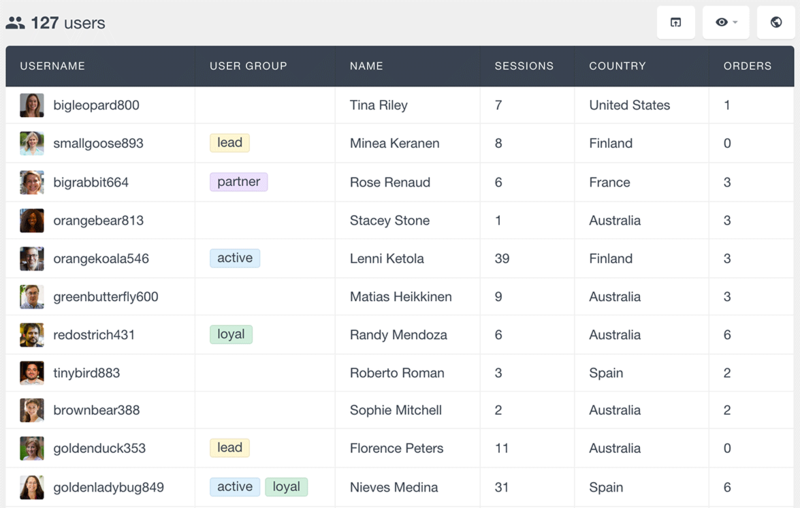 The user groups feature can be combined with the rest of the Users Insights features. For example, you can create mixed filters – by groups and other criteria. 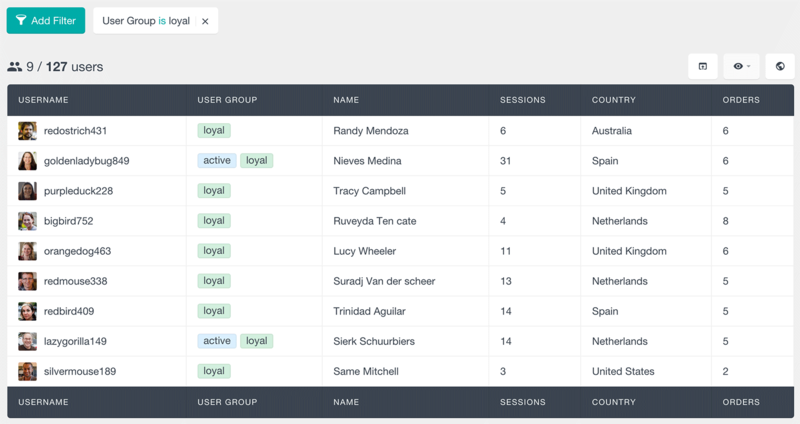 User Groups is a key CRM feature that can be helpful to better organize your WordPress users list. Being able to assign and explore the user groups can be beneficial to understand how the different types of users interact with your WordPress installation. It can also help you provide more customized services based on the group that each user belongs to.